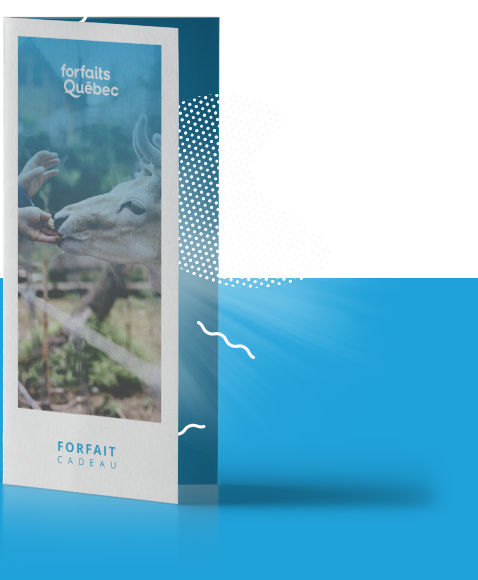 Quebec Tourism Minister Julie Boulet and her colleague Stephane Billette, Member of Parliament for Huntingdon and Minister Delegate for Small and Medium-Sized Enterprises, announced Tuesday, April 10, a $ 12 million grant to the Friends of Safari Park Friendship Foundation. help him to realize his development plan. This project involves a $ 24 million investment in new development at Parc Safari. The announcement was made in front of numerous mayors of the region, local producers and various economic stakeholders. Parc Safari wants to increase the annual number of visitors to 400,000 people, and open all year long. Accompanied by Stéphane Billette, Minister Julie Boulet stopped at Safari Park last July to learn about development plans developed by President-owner Jean-Pierre Ranger and his team. These plans include the renovation of the zoological sector with the redevelopment and expansion of the Safari Adventure area, the construction of a new enclosure for elephants and giraffes, the renovation of a building to make it an educational pavilion, the water tanks for children, a wave pool that will be open this summer, spaces for young people and improvements to the wastewater treatment system. In making the announcement at the restaurant L’Explorateur du Parc Safari, Minister Boulet said that many factors have played in favor of granting this subsidy to the second largest zoo in Quebec: “The existence of markets to high potential, such as those in Ontario and the Northeastern United States, which make up a large proportion of the 20% of visitors from outside the United States. Safari Park, located at the confluence of St-Bernard-de-Lacolle and Hemmingford, opened on July 15, 1972. It welcomes an average of 305,000 visitors per year. The Safari Park covers 100 hectares, but there is still 160 hectares available for future development, the Grand Safari project, which could start in a few years. Among all visitors, 10% come from the United States, 8% from Ontario, 1% from Europe and Asia, and the rest from Quebec. Safari Park is home to about 500 animals of 68 species. New seasonSafari Park will begin its new season on Friday, May 18 for weekends, and June 1 for its daily opening until Monday, October 1. The Park will open weekends from the 12th to the 14th, the 19th to the 21st, and the 26th to the 28th of October. It will close for the winter season.